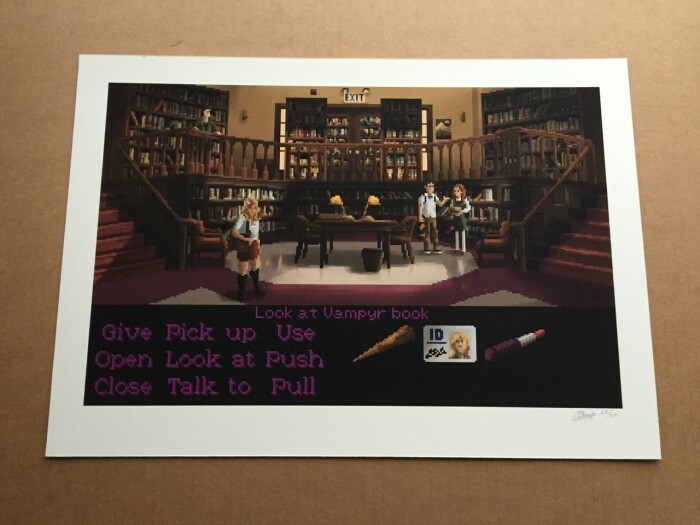 A3 print of the Buffy the Vampire Slayer picture from the book Point & Click. Limited print run of 25. 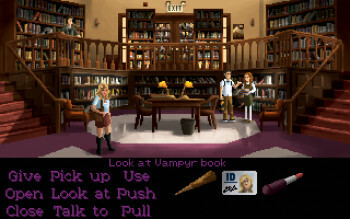 Only a few of these left! 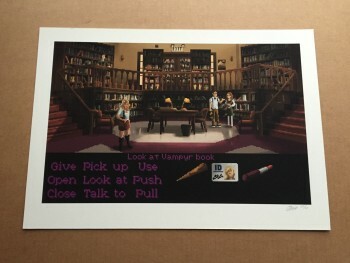 A3 print of the Buffy the Vampire Slayer picture from the book Point & Click. Limited print run of 25.